Norway is a large country and travelling within its borders can be expensive and time-consuming. There are several transportation options available to visitors wishing to explore more than one area or city. Planes, trains, ferries, buses and cars can help you travel around to the popular cities and tourist attractions within the country. Here is how you can effectively travel around Norway. If you want to save some time while travelling, then you can choose air travel as a good option. Air travel is popular in northern Norway where towns are separated by greater distances. The domestic airlines like SAS offer a variety of routes and competitive prices. Consider purchasing an Explore Norway Ticket if you will be utilising air transportation to multiple destinations as this will save you some money. Travel by train to experience the spectacular scenery that Norway has to offer. Trains are a fairly comfortable way to travel around the country as they are well maintained and offer good facilities. Norges Statsbaner connects major cities and travels as far north as Bodø. While most routes occur during the day, the long trips also offer night rides. The trains offer regular seating and sleeping carriages. The trains tend to be crowded on Friday and Sunday evenings, so book these tickets in advance. 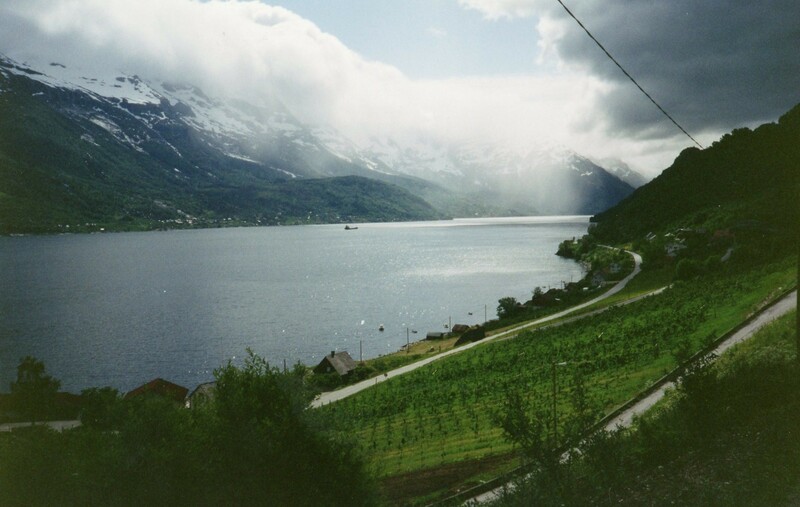 Utilise ferries to travel between towns along the fjords and on islands. Ferries offer great views and convenient travel to otherwise almost unreachable communities. Prices and cruise lengths vary. Travel times are dependent on the amount of traffic, which usually increases on Friday and Sunday evenings. A range of buses connect major cities in Norway including Oslo, Drammen, Kongsberg and Notodden. Popular operators, Nor-way Bussekspress and Timekspressen, offer reasonable prices and frequent routes. However, buses do not frequent smaller towns or rural destinations. Cities also offer intercity bus systems which are fairly comfortable and reliable. Rent a car if you can afford the extra expense. Car rental can be expensive, but it is typically the easiest way to reach the rural areas of Norway. Some tourists also prefer the independent form of travelling that a rental car allows.